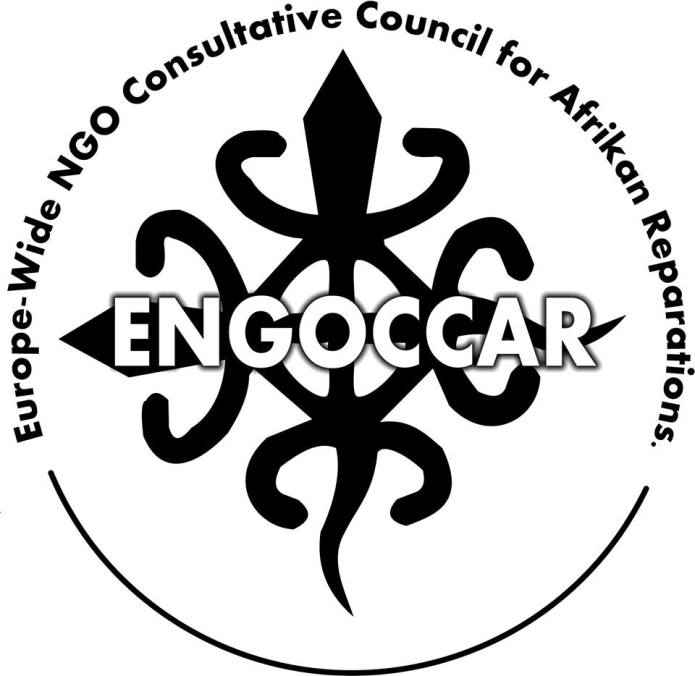 We thought you would like to know that the SMWeCGEC is influencing other Afrikan Heritage Community-led reparations initiatives across Europe taking place under the auspices of the Europe Wide-NGO Consultative Council for Afrikan Reparations (ENGOCCAR). 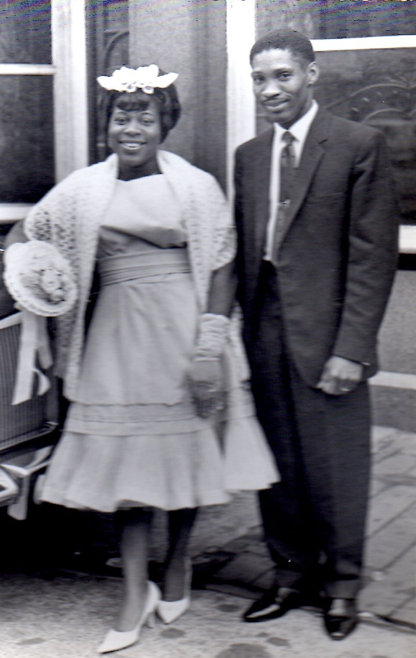 The initiative calls for a Dutch parliamentary debate about reparations in the relation to the Dutch Transatlantic Traffic in Enslaved Afrikans, slavery, apartheid, piracy and colonialism in addition to the full extent of the MAANGAMIZI. It also calls for the establishment of a Parliamentary Commission of Inquiry for Truth & Reparatory Justice in the Netherlands. Click on the link for more info about ENGOCCAR. The ‘Stop the Maangamizi: We Charge Genocide/Ecocide‘ Campaign (SMWeCGEC) is one of the campaigning tools of the International Social Movement for Afrikan Reparations (ISMAR) for mobilising our people’s power to exert upon the British Houses of Parliament and other European Parliaments towards establishing the All-Party Commission For Truth & Reparatory Justice, and other actions necessary to advance the process of dialogue from the ground-upwards, with the British State, other European states and society on Reparatory Justice.